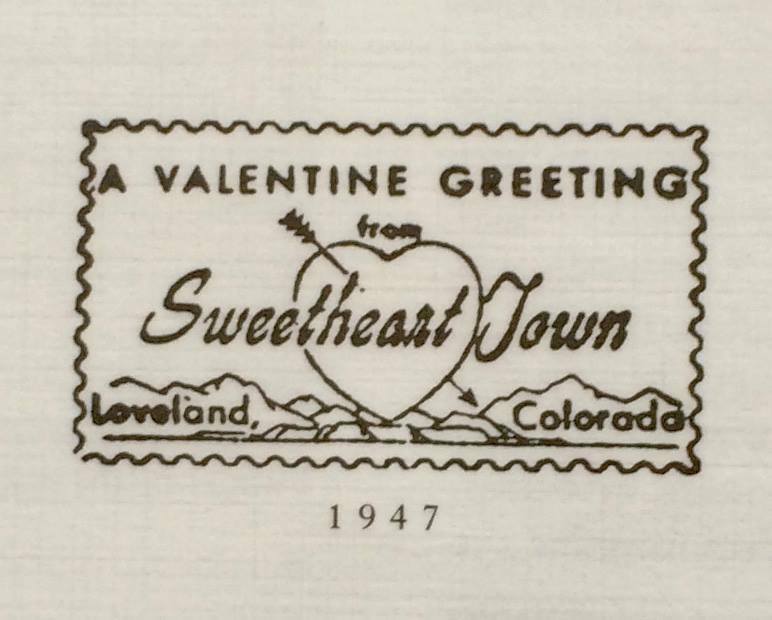 Loveland, Colorado is known as The Sweetheart City and has mailed and re-mailed valentines since 1947. People flock there to wed on this “love” day as well as celebrating an anniversary. Saint Valentine’s Day originated in the pagan festival of Lupercalia; an ancient, possibly pre-Roman festival observed on February 13th through the 15th. This romantic holiday is recognized in England, France, Austria, Germany and most definitely the United States – although the custom of sending the sweet sentiment cards only began in the early 19th century, with flowers being more a recent custom. 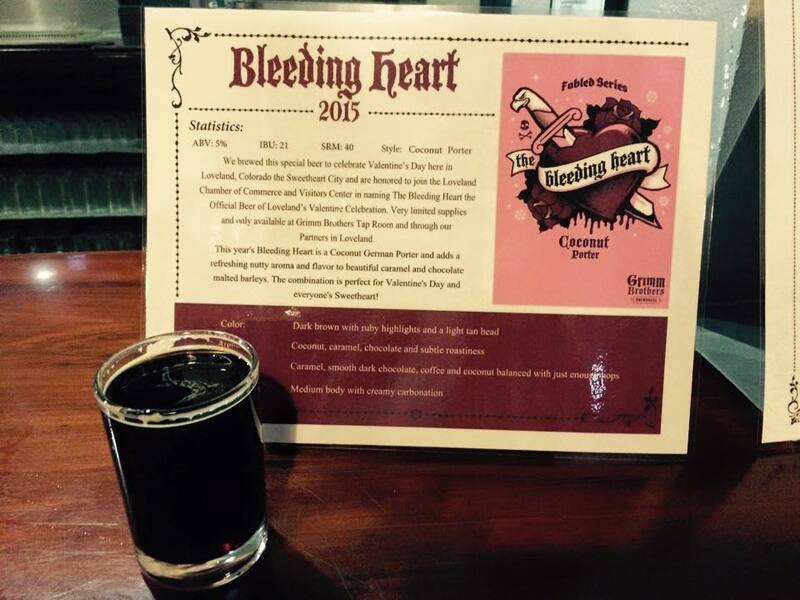 The “Bleeding Heart” beer at The Grimm Brothers Brewhouse! Loveland seems to be growing yearly with music and attractions in this “Love” town of 66,859 (2010 census). Even the local brewery developed a special beer just for the occasion. Everyone has jumped on the bandwagon in this town for celebrations! 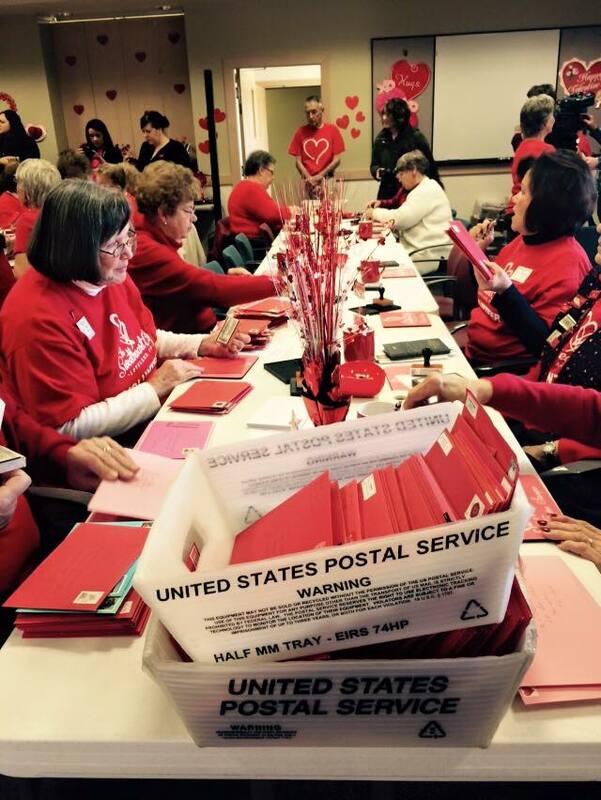 More than 160,000 valentines are mailed each year from Loveland and it all begins on February 4th at the Loveland Chamber of Commerce. Each card is hand stamped by volunteers the first two weeks of February for mailing to all 50 states and over 110 countries. 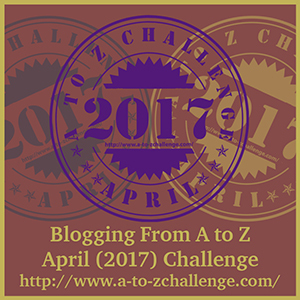 It seems that many knew of this tradition – but it was new to me this year, and guess what – I missed out on taking advantage of it! 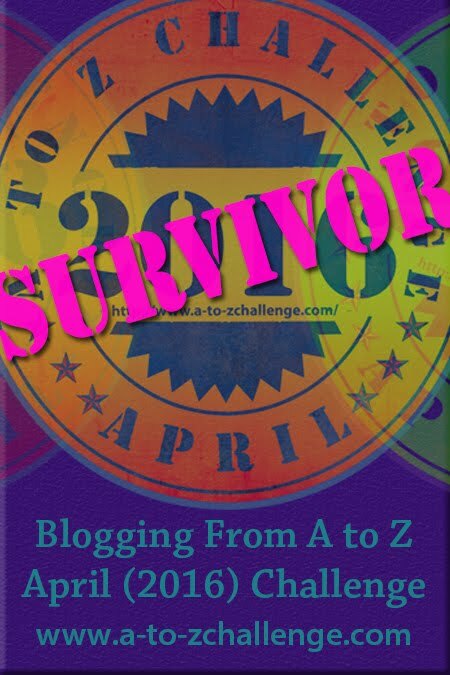 But just think, I have over 365 days to now prepare for next year! I will be reminding you! They even have a special mailbox “just” for mailing your Valentines – how cute! 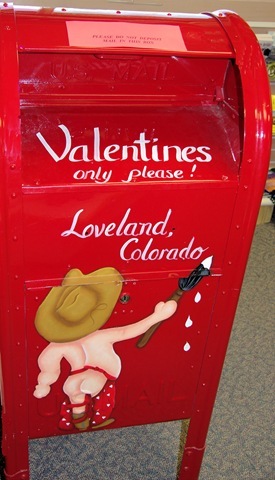 The options are either mail your own Valentine to them for re-mailing or purchase one at the Chamber of Commerce website and they will send it with your message written inside and their hand stamp from Loveland, Colorado. How do you celebrate Valentines Day? I always gave valentines and chocolates to my children when they were small. Now it’s the grandchildren that I buy for – it doesn’t have to be anything big, but what child doesn’t enjoy a little “something” from their grandparents. 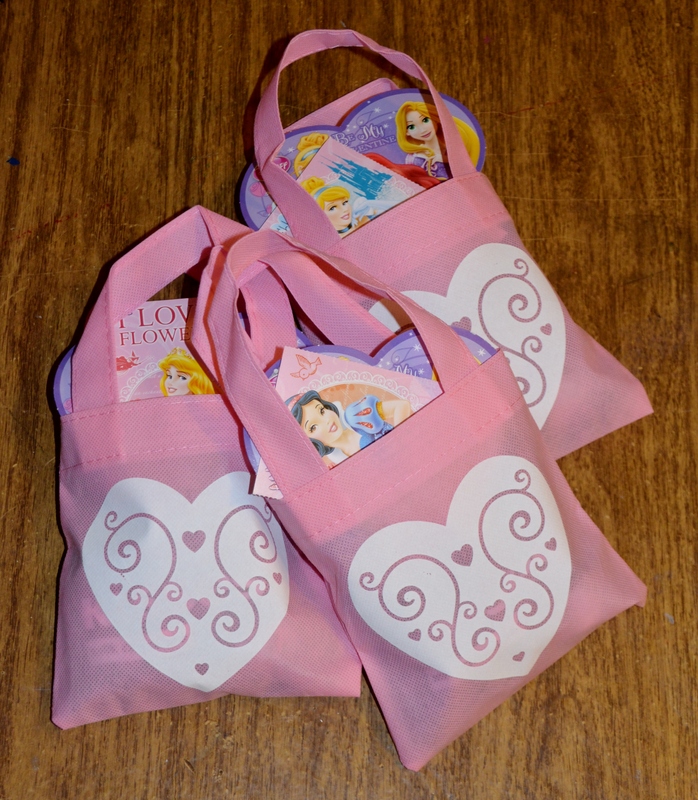 I’m known as “Gigi” to my girls, all five of them and I have their little pink Valentine bags all ready to deliver on Saturday! My Valentine bags are ready for my “Valentines”!!! My husband and I usually enjoy a nice quiet steak dinner at home, although I might opt to go out this year – if it doesn’t snow! We have had so much snow these past few weeks that the snow will play a part on what, or what not, we will do; although my “Superman” never lets a little snow keep him home. My daughter was married on Valentines Day in 2010 and it was so much fun making it a special day for her from the sweet candy booth to the Hershey kisses scattered on every table. Marrying in winter always poses a threat in ruining your day – especially when you live in New England. But they took the chance to marry on that day and have everyone celebrate Valentine’s Day with them. And even though there was snow on the ground, the roads were clear, so it worked out to be a perfect day as the snow worked in their favor for great photo backgrounds! So what’s your plans on Valentine’s Day? I’d love to hear if you have any special celebrations or customs your willing to share. 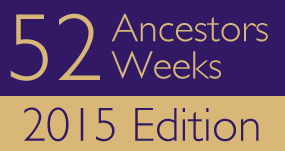 However you celebrate – enjoy! 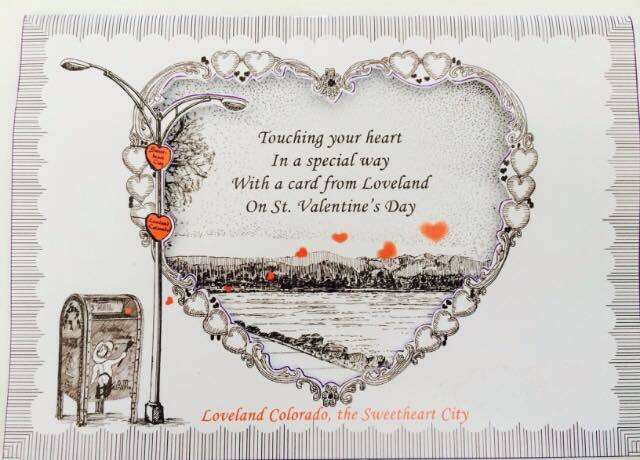 This entry was posted in Daily Writings and funnies... and tagged Loveland colorado, Valentines Day. Bookmark the permalink. We usually spend the day at home. I so love the quiet. Spending time doing what we want to do and not hustling through crowds of people who are in such a rush to get some where. Staying home provides the peace I so crave. 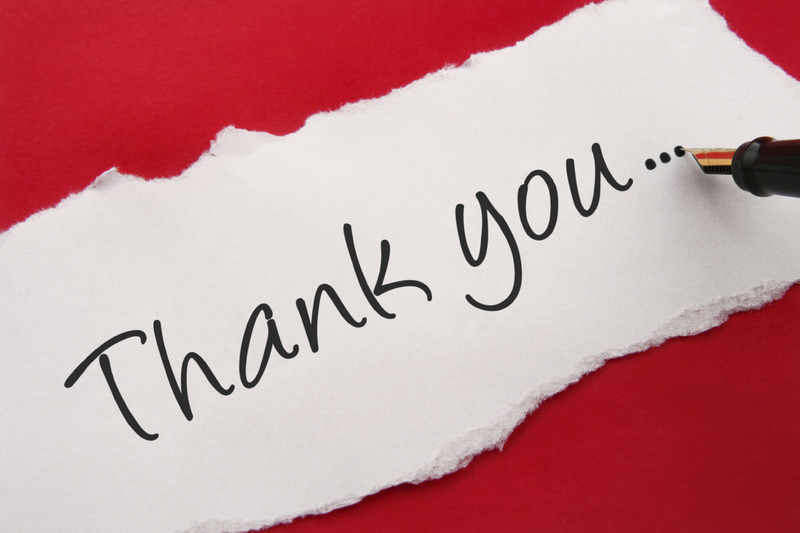 To me it isn’t about the cards, candies or gifts, it’s all about showing each other your love and respect, while being thankful for the blessings of having each other to share your life with. To add to those blessings is my granddaughter born on this day, who has become a special young woman with a husband of her own. She is one special Valentine gift.